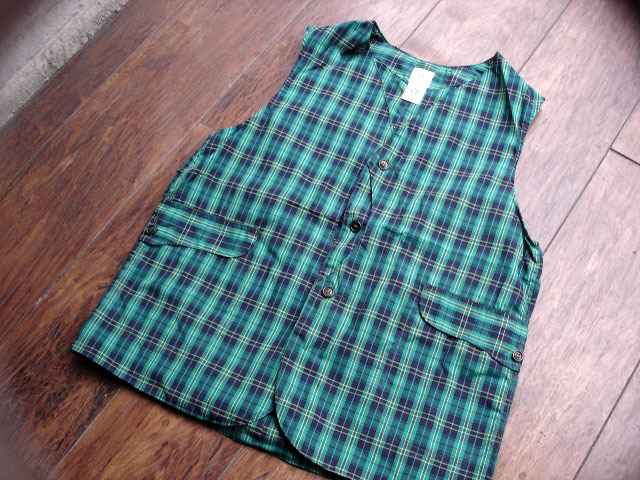 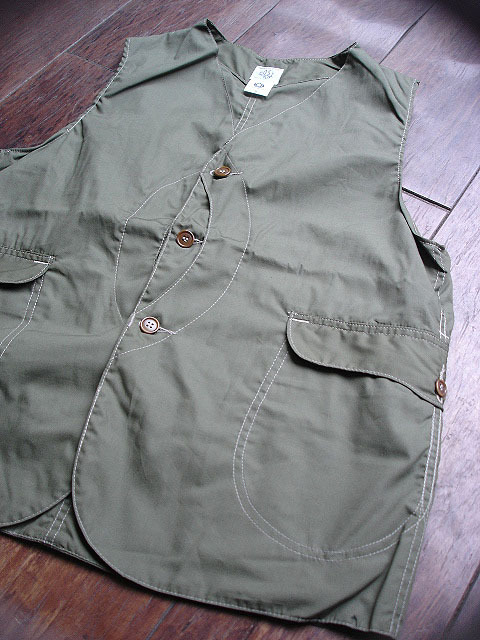 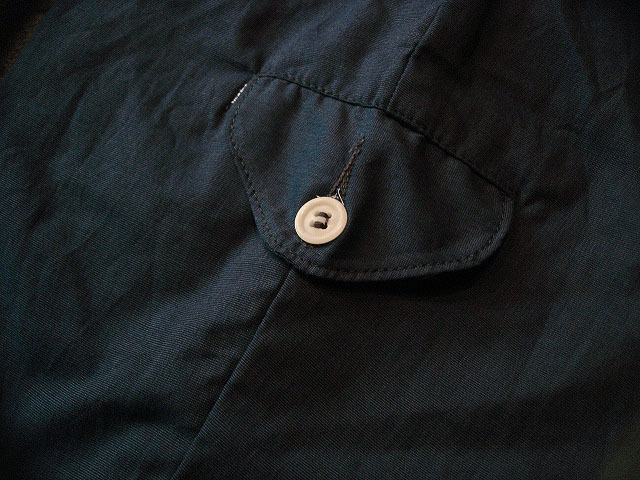 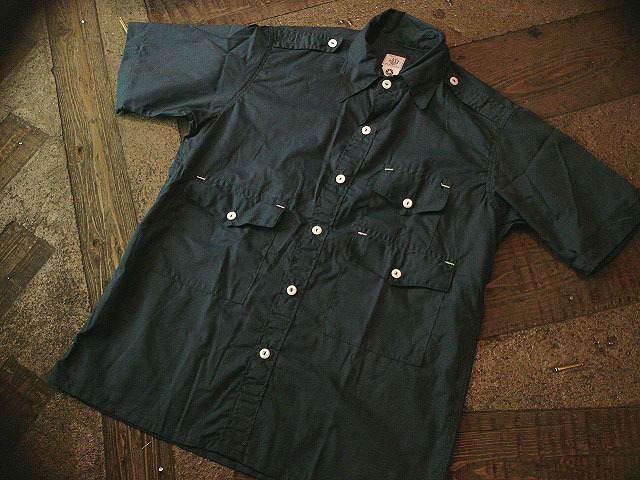 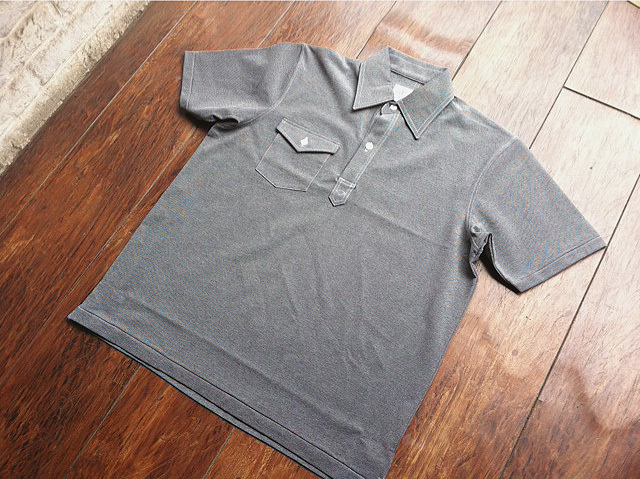 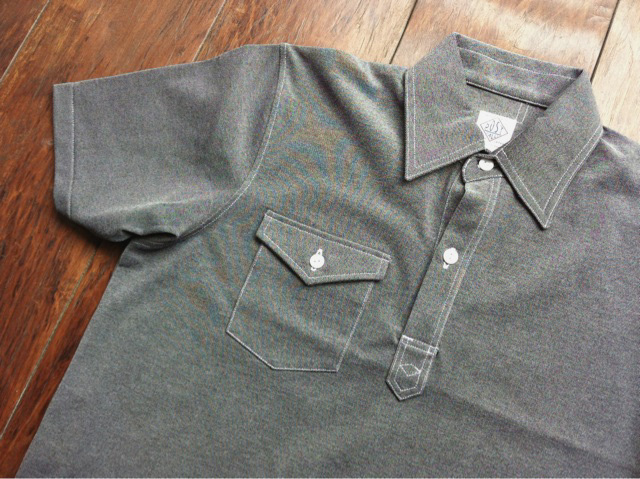 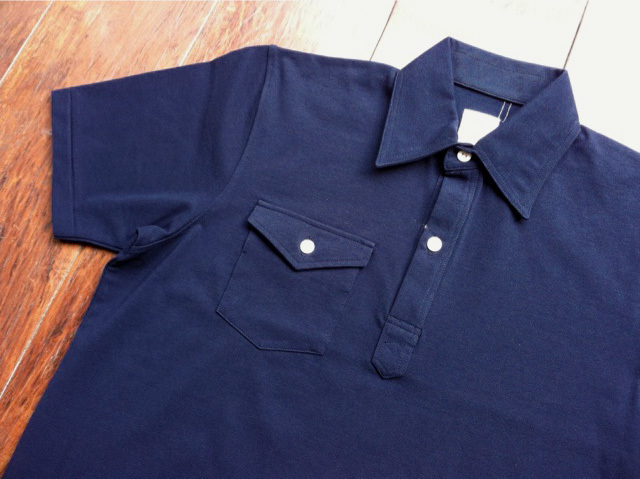 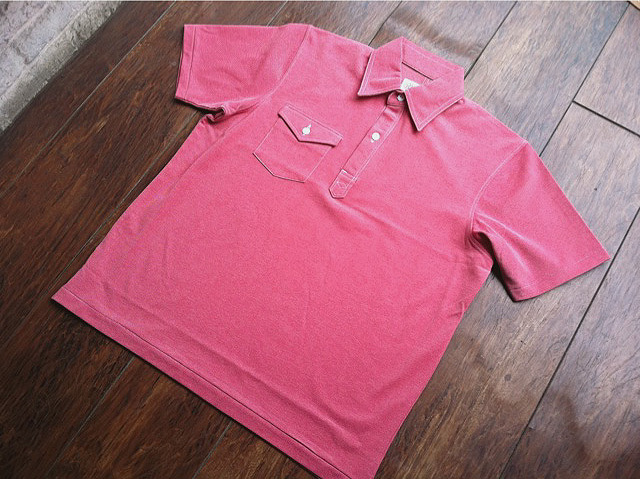 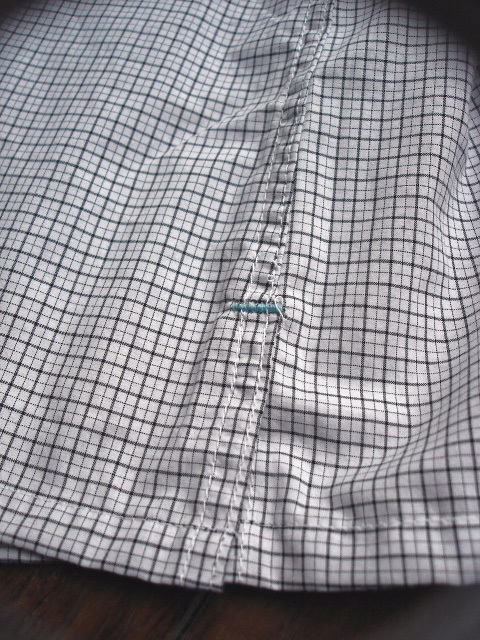 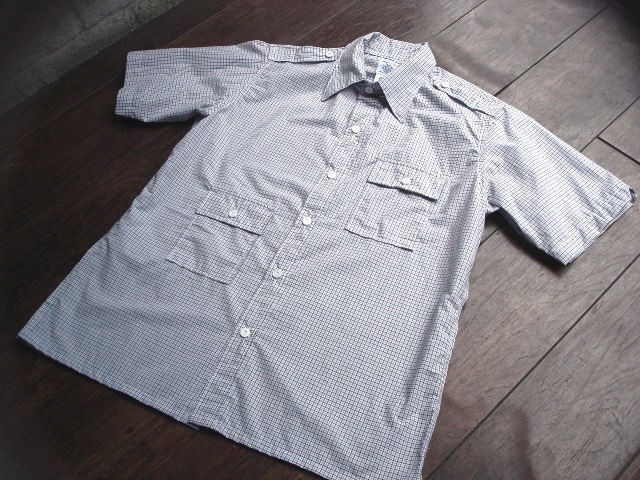 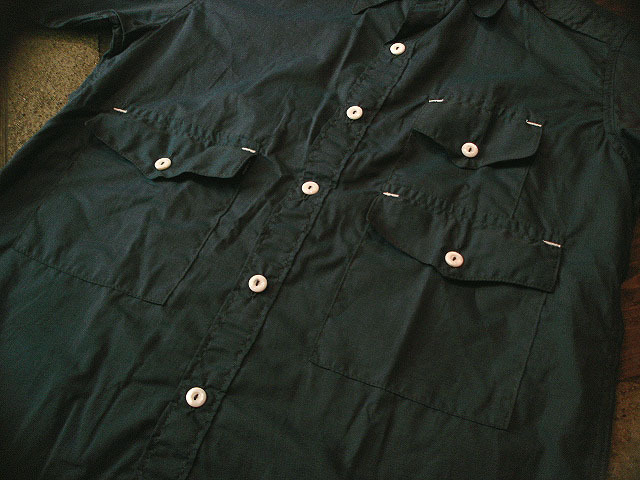 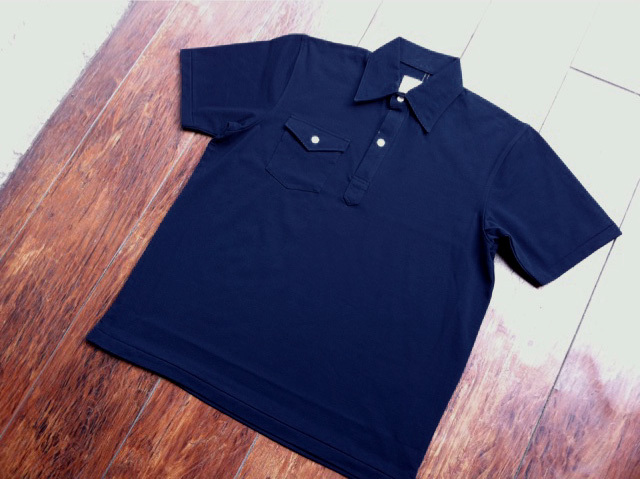 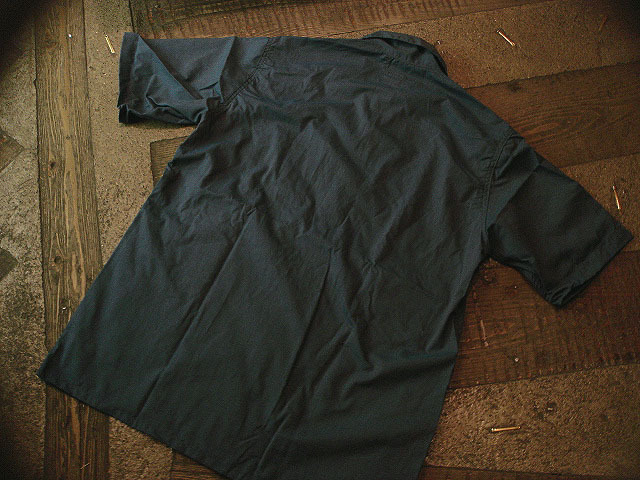 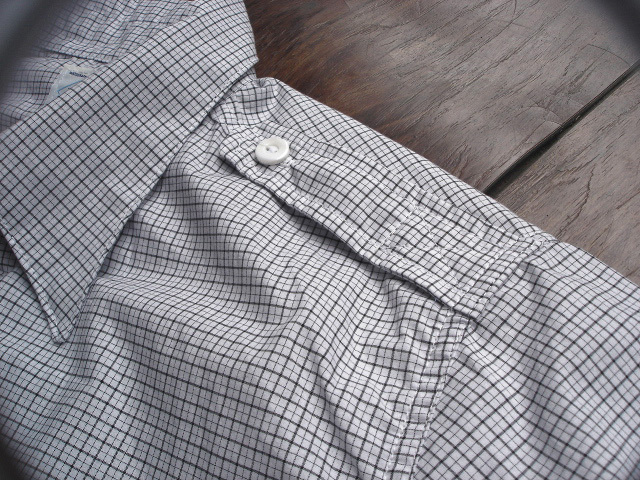 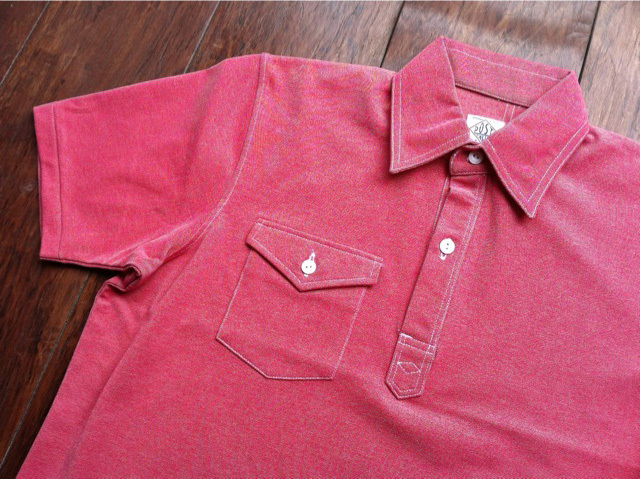 NEW : POST O'ALLS [GOLF SHIRT] "Cool Pique" !! 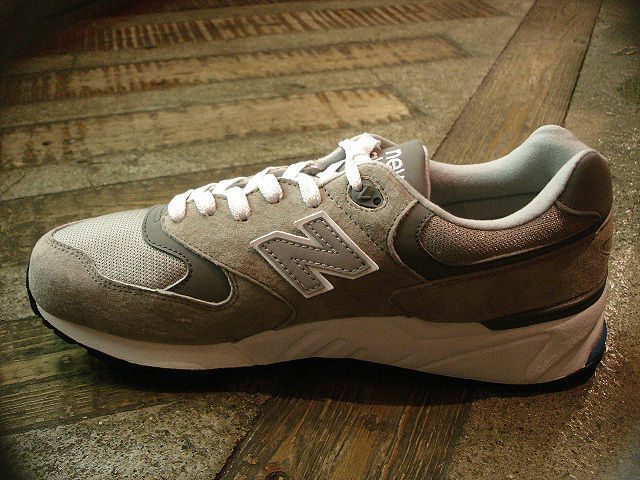 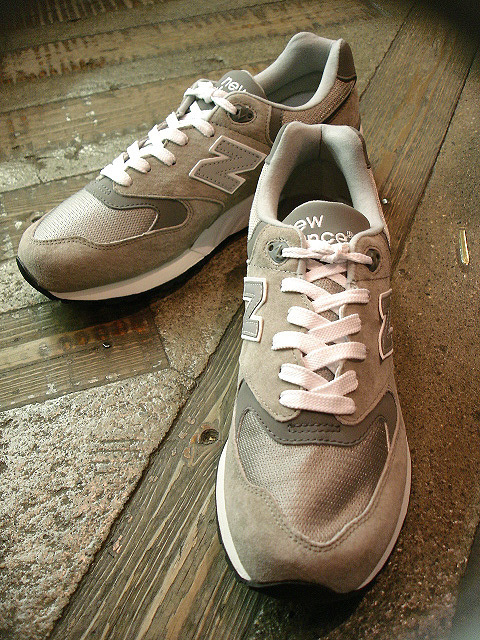 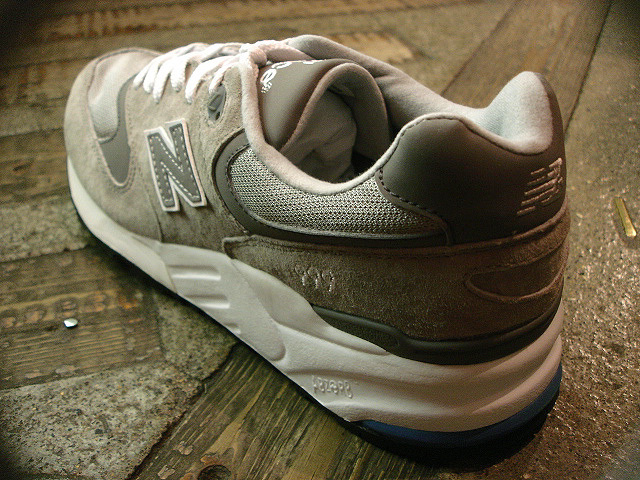 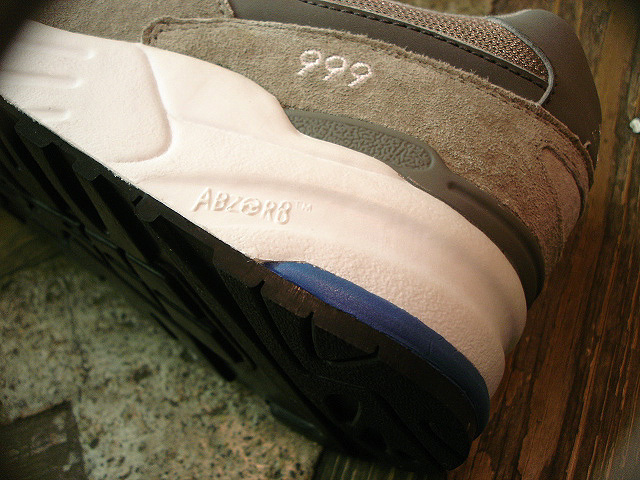 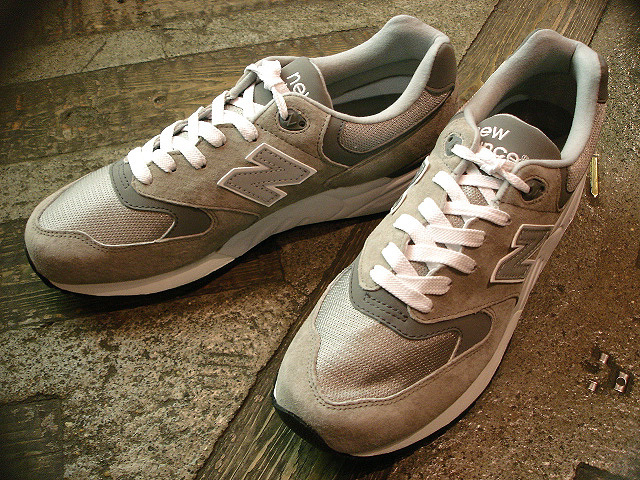 NEW : new balance [ML999] !! 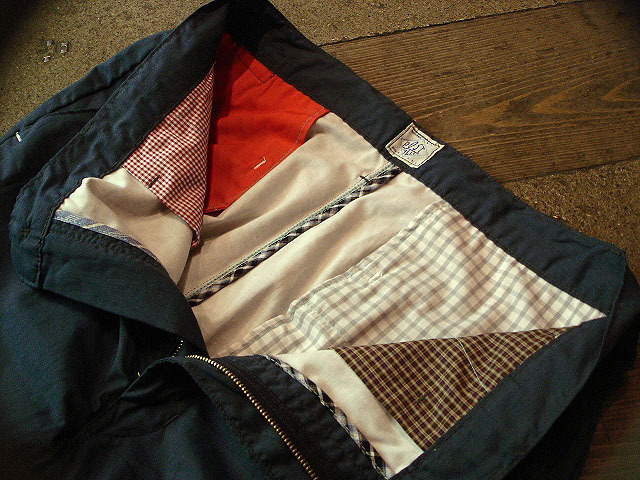 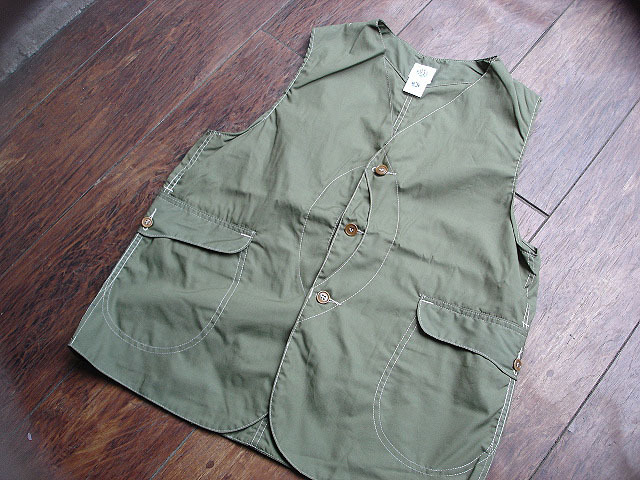 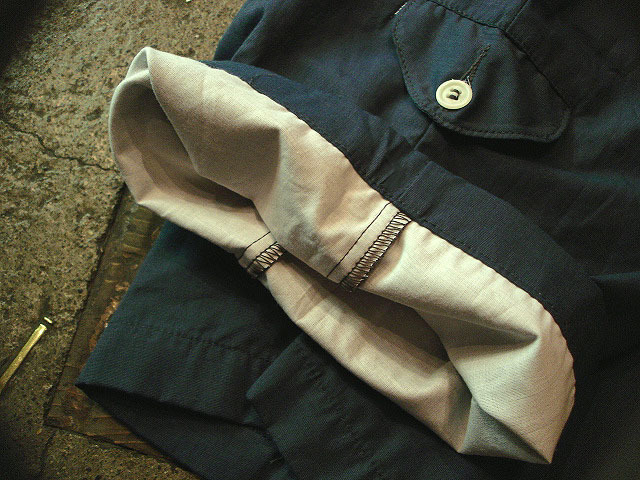 NEW : POST O'ALLS [TOWN & COUNTRY S/S] 2011 SUMMER !! 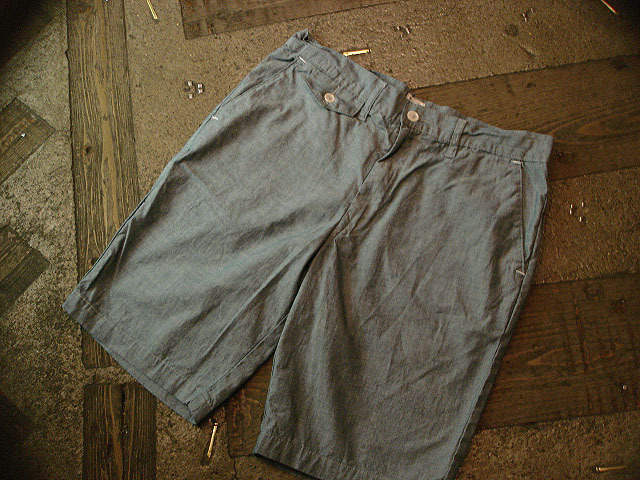 POST O'ALLS [ROYAL TRAVELER] 2011 SUMMER !! 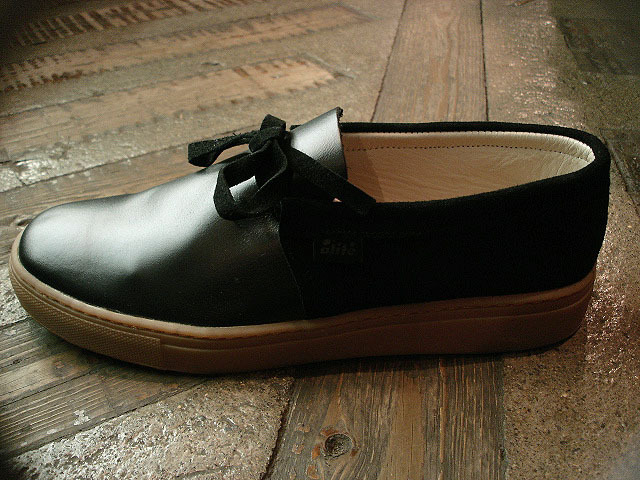 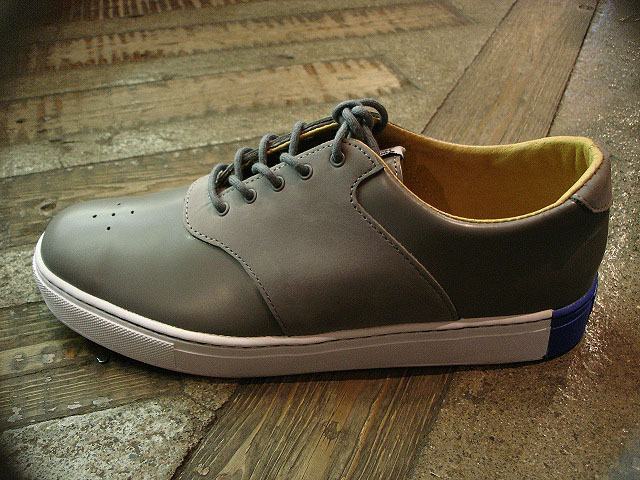 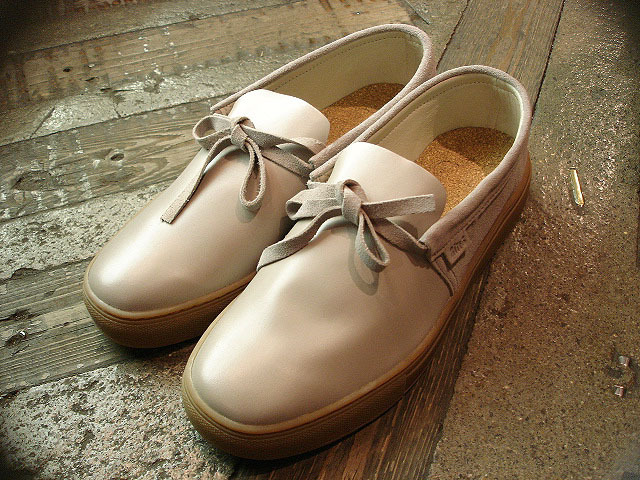 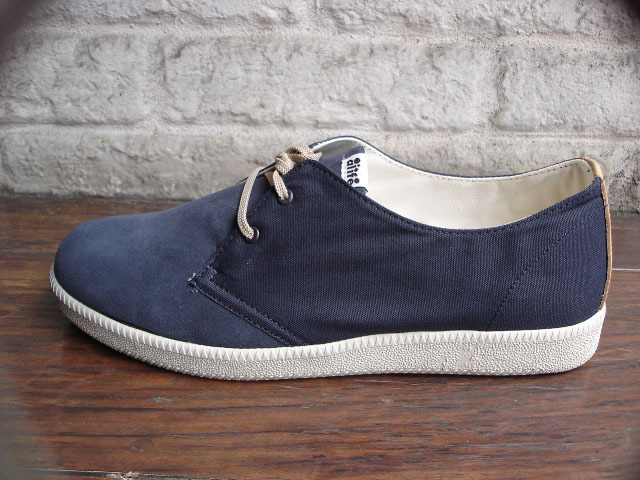 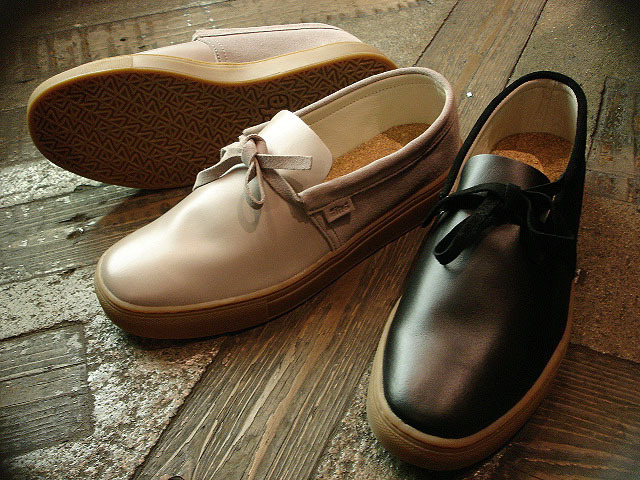 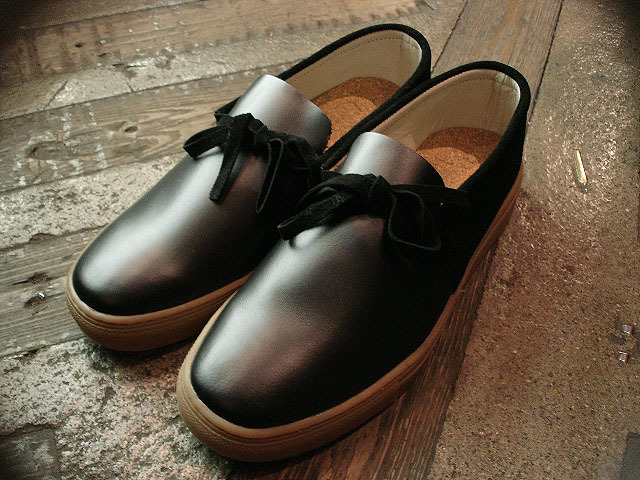 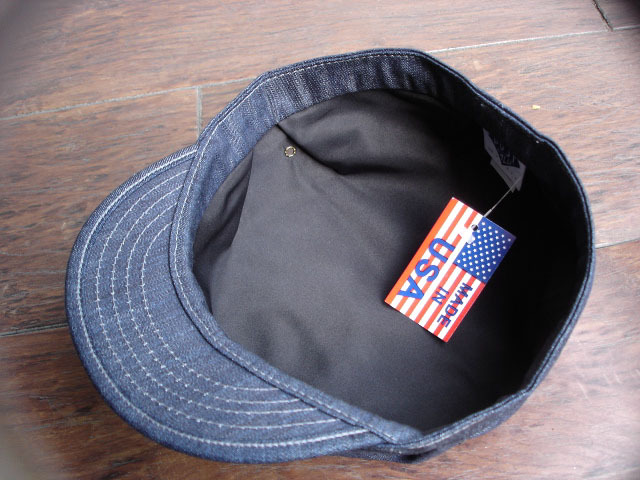 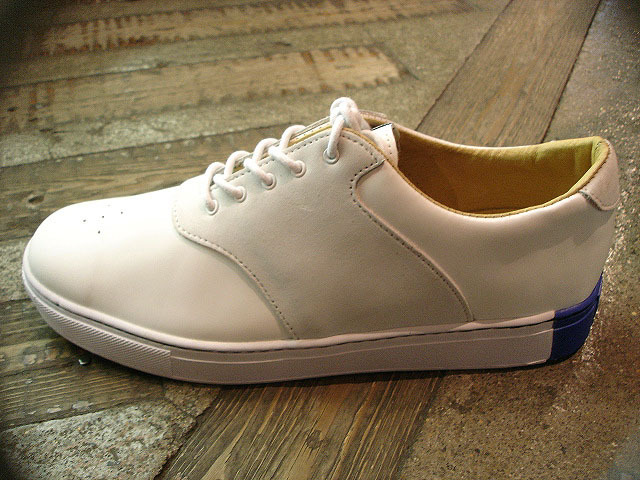 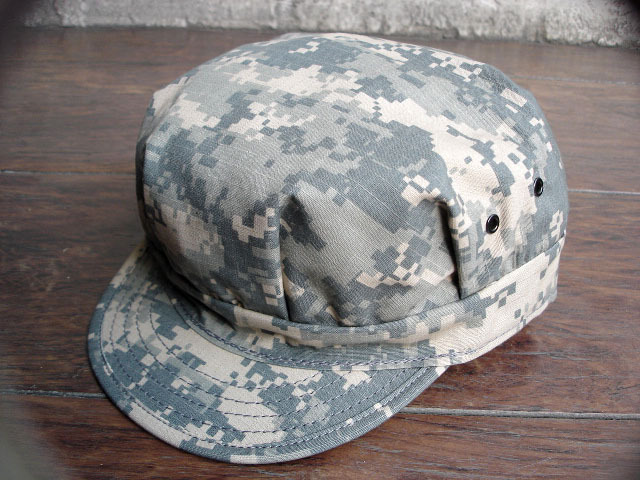 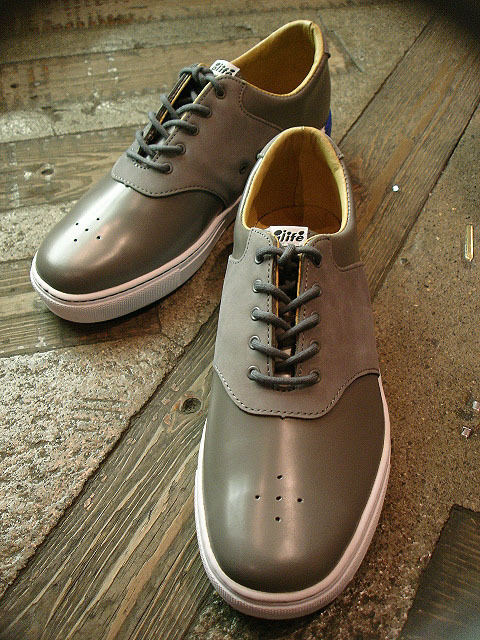 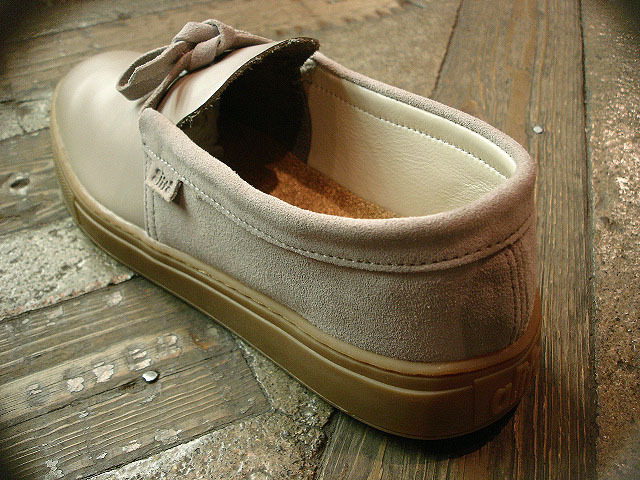 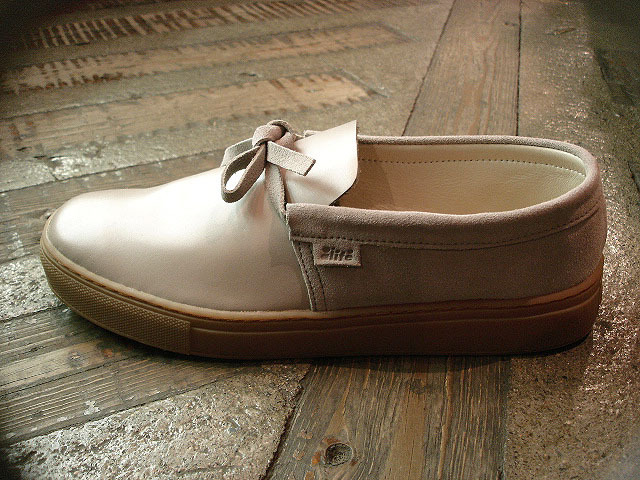 NEW : ALIFE [CHUCK INDOOR LOW] "MAXIM" !! 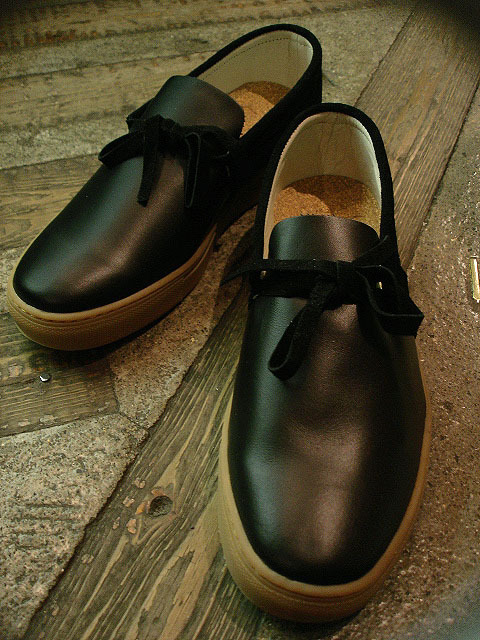 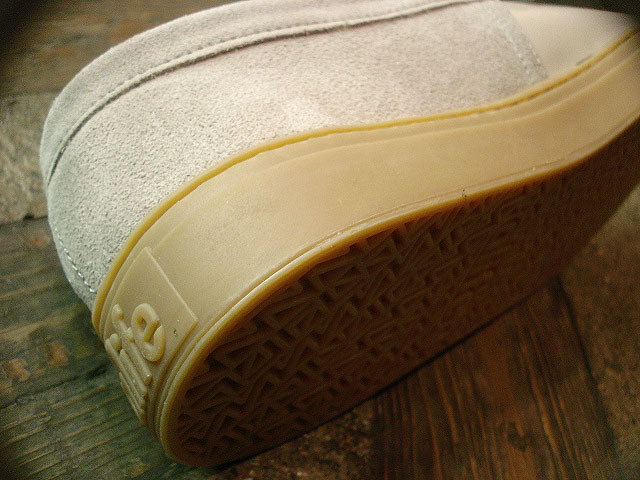 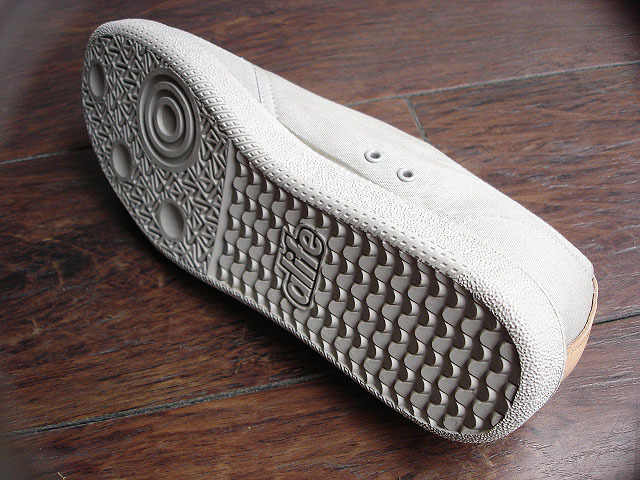 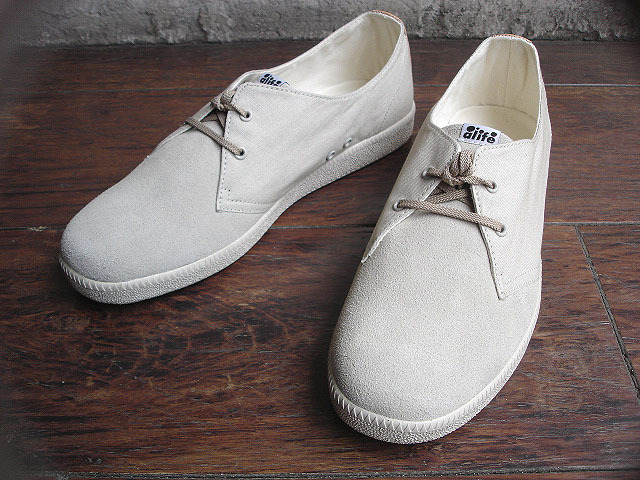 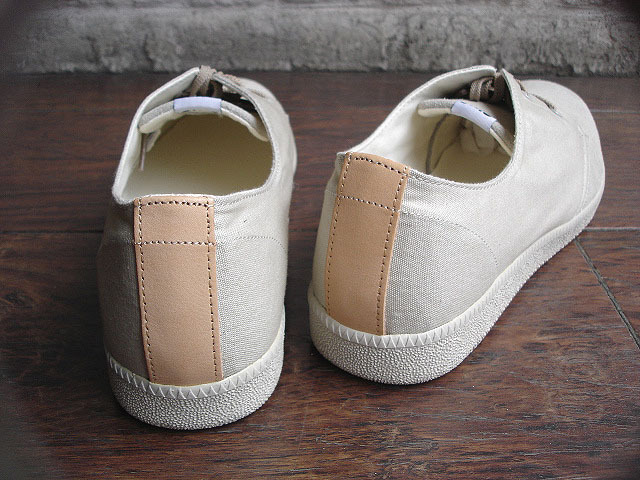 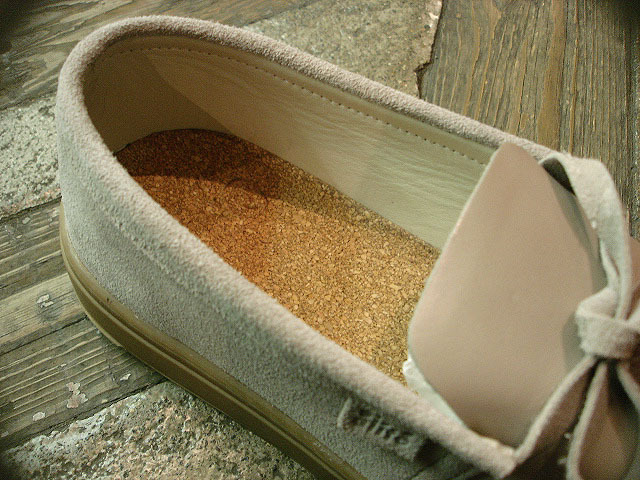 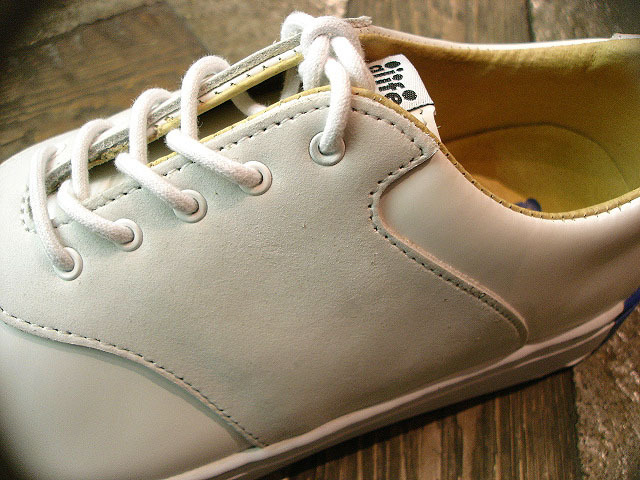 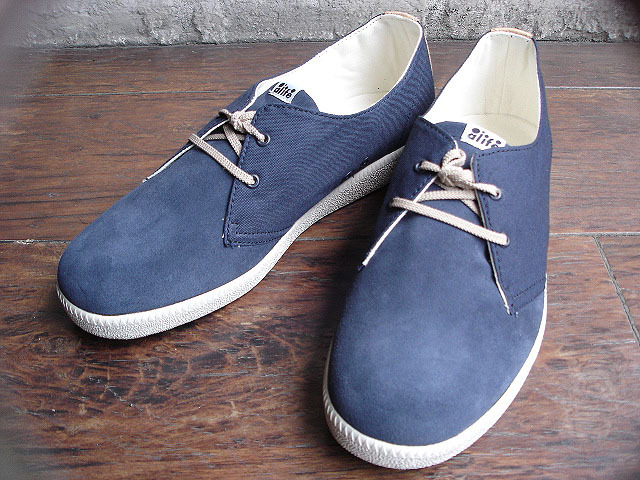 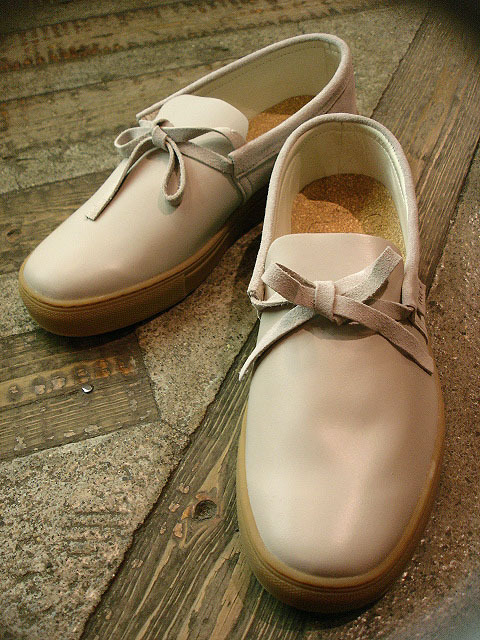 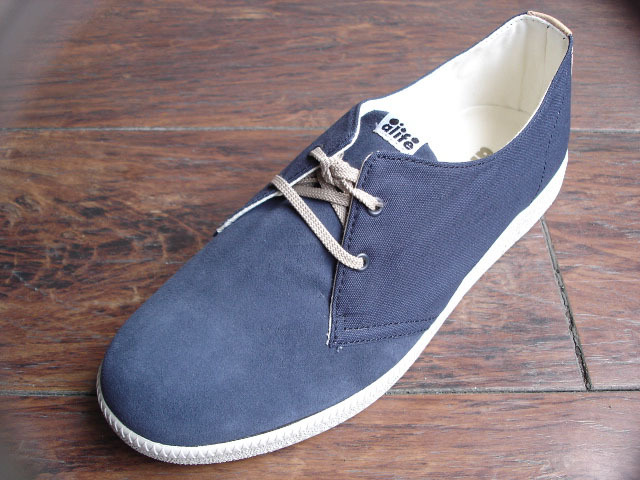 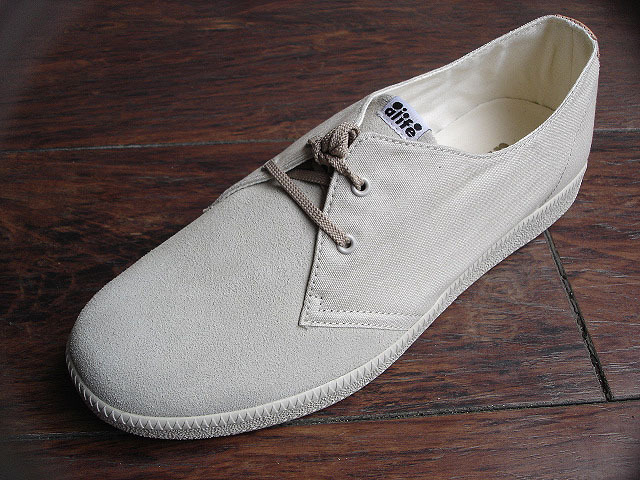 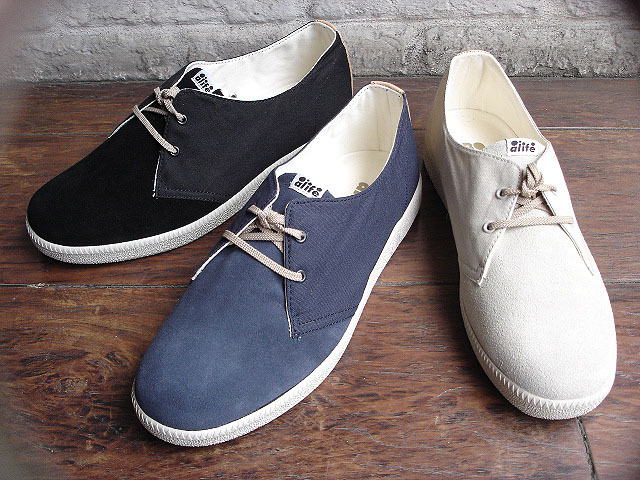 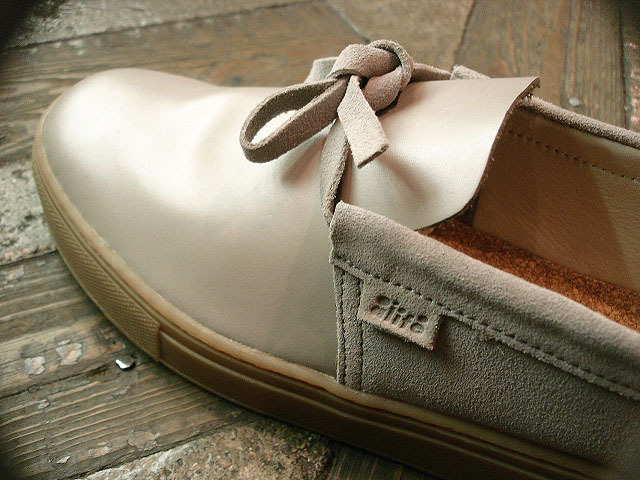 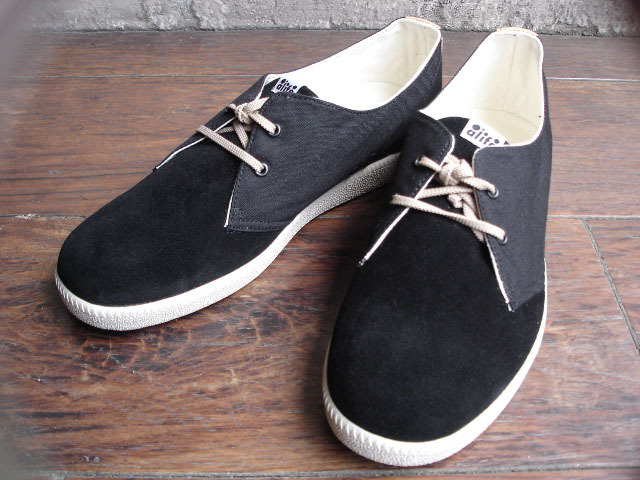 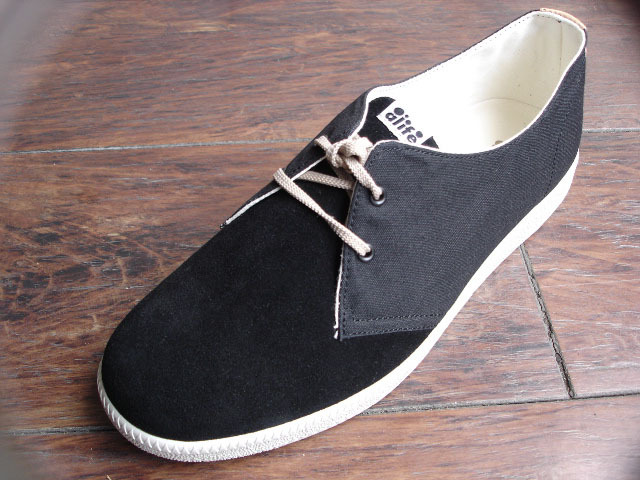 NEW : ALIFE [MOC GUM] Leather & Suede !! 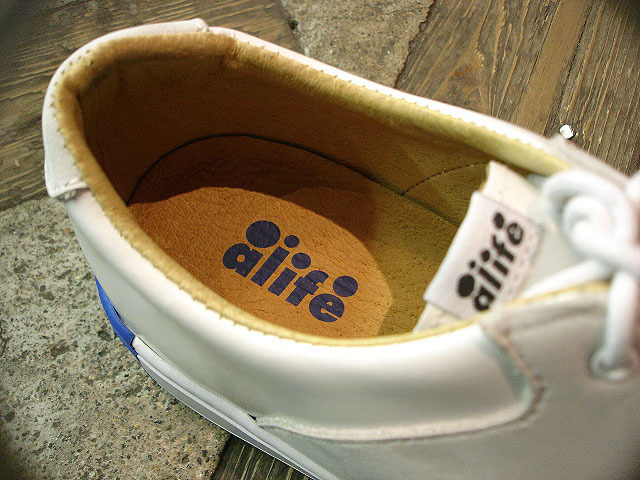 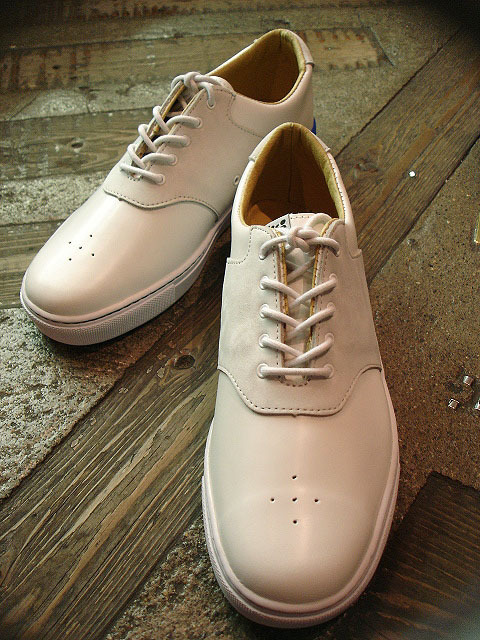 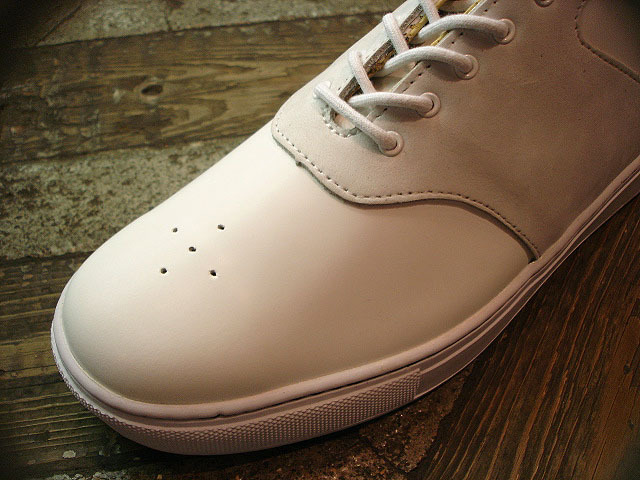 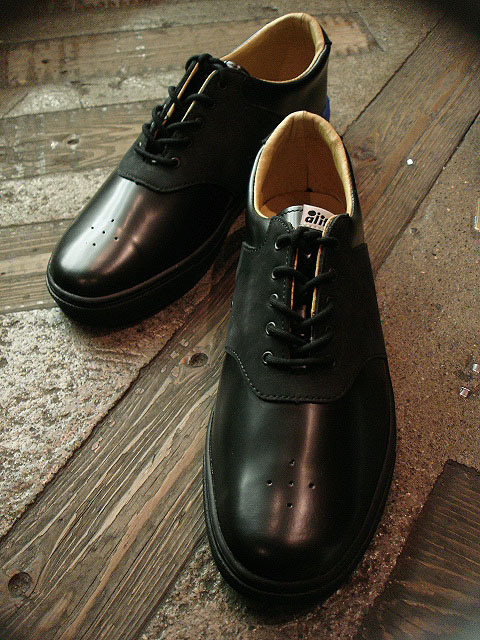 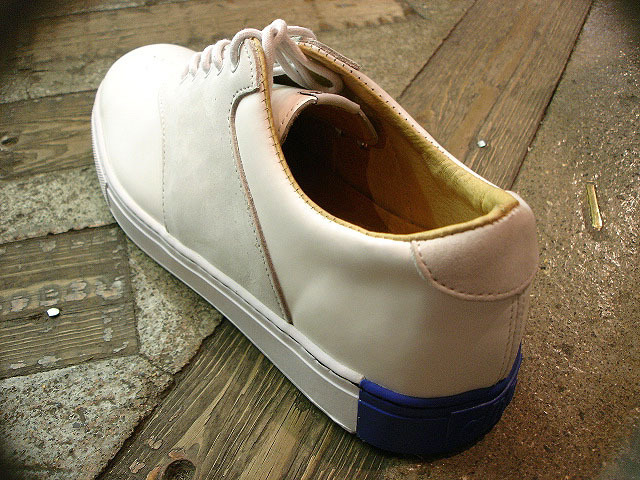 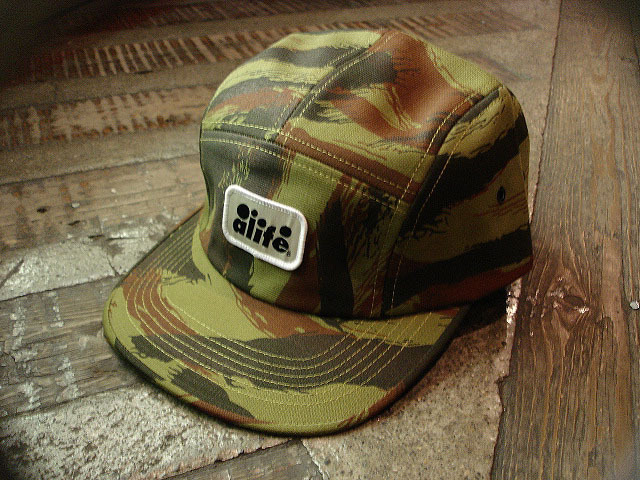 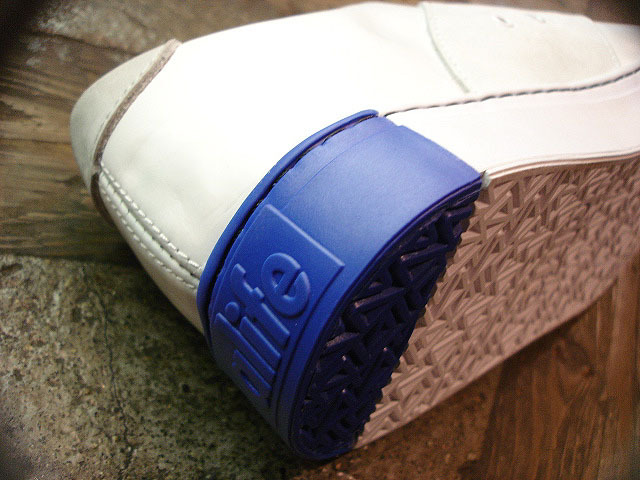 NEW : ALIFE [NORTHEASTERN CADET] BOX LEATHER / NUBUCK !! 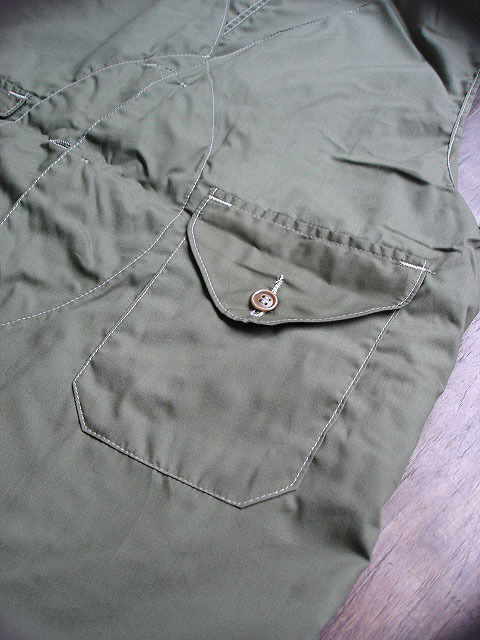 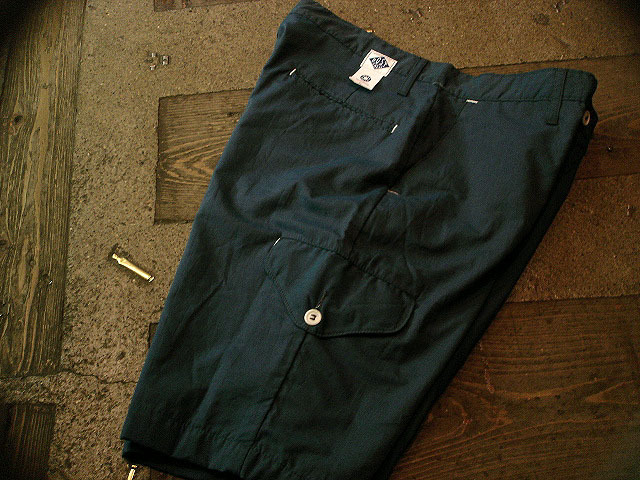 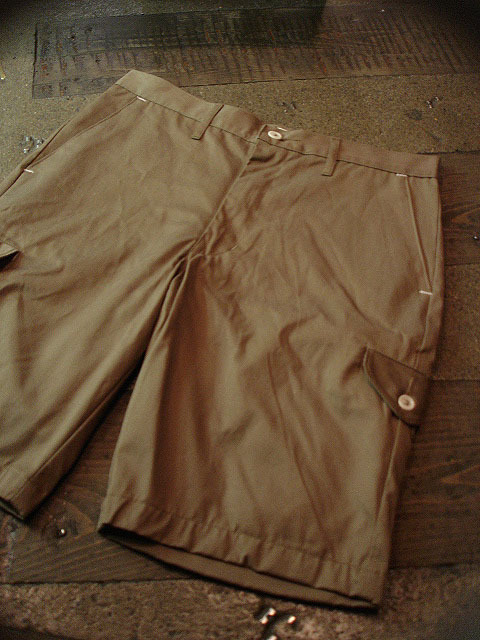 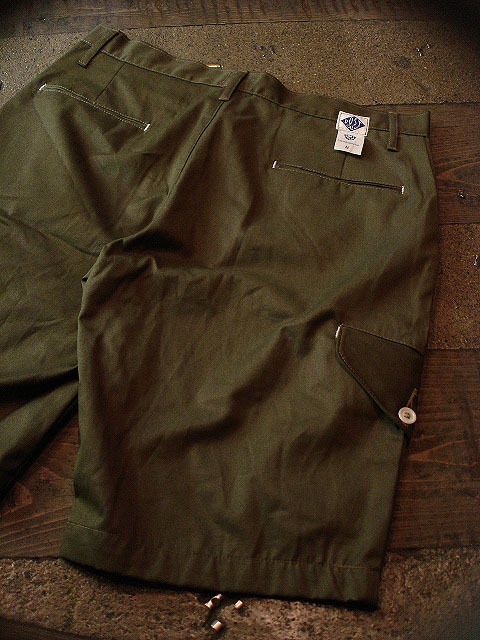 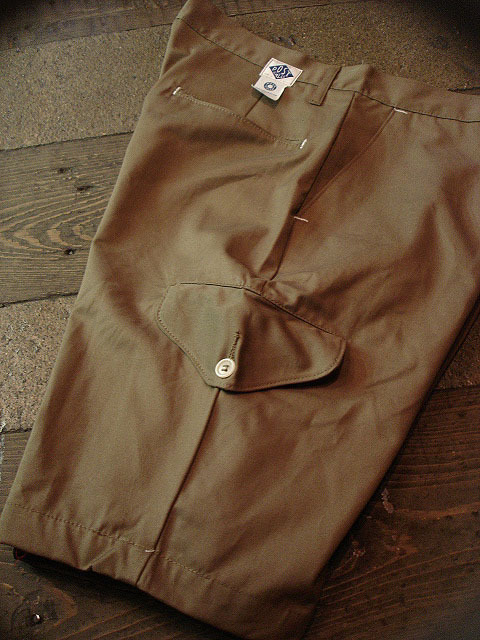 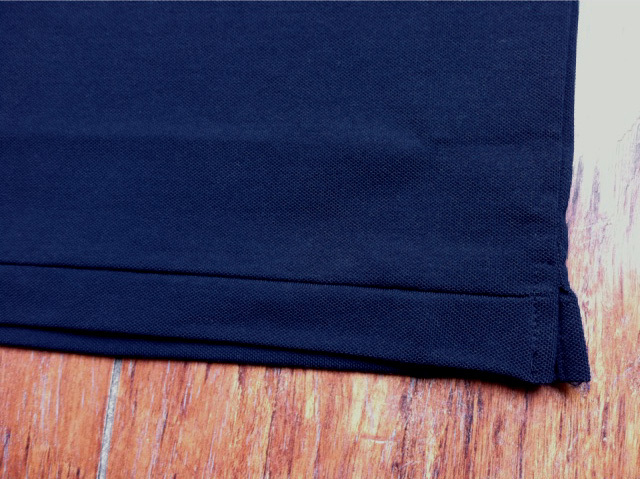 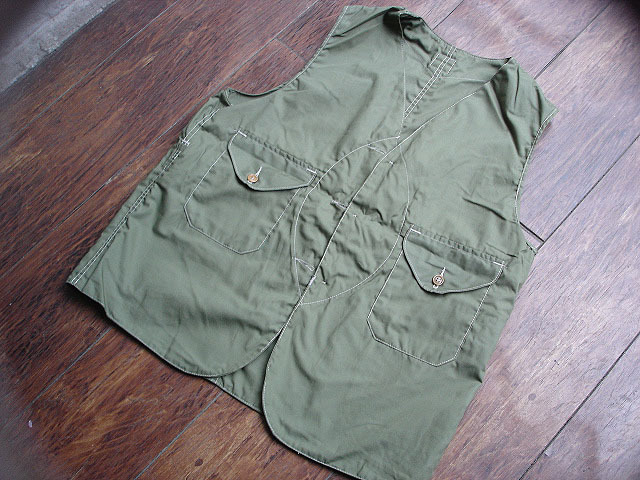 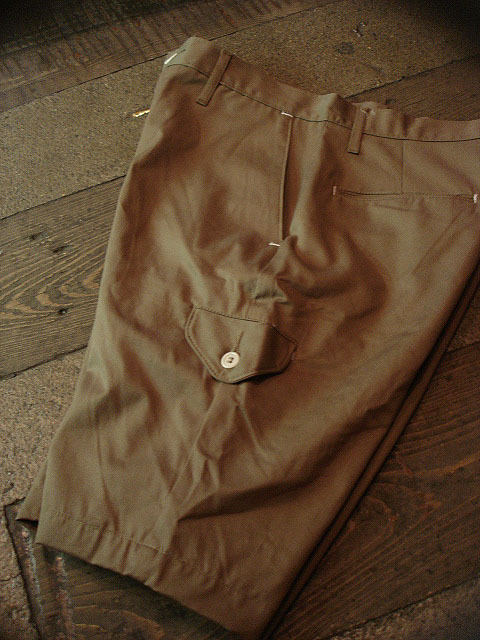 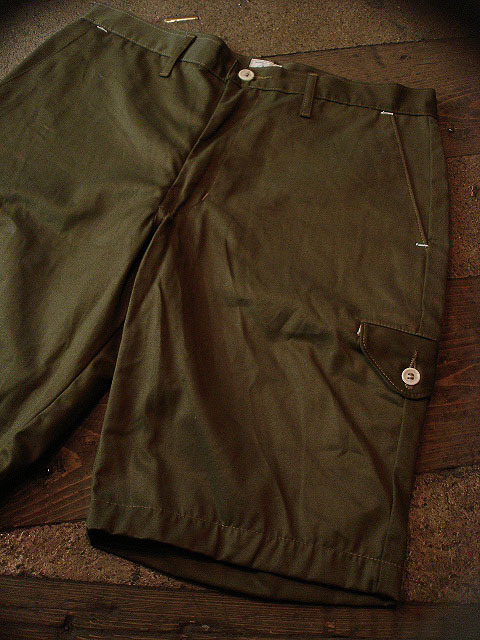 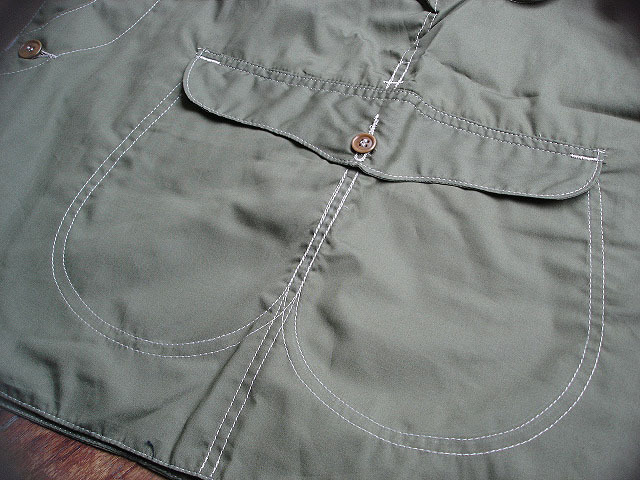 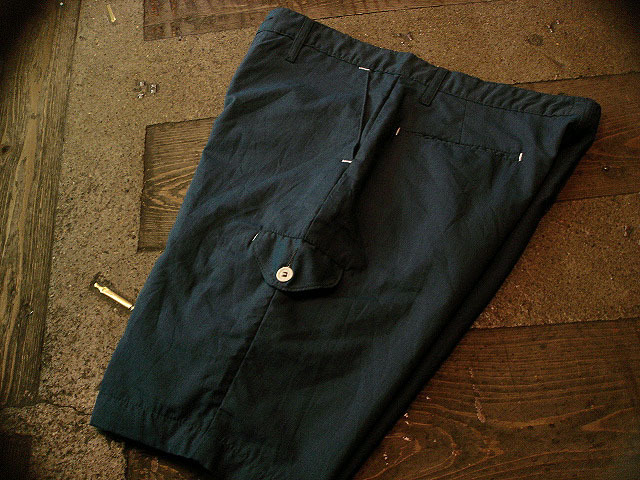 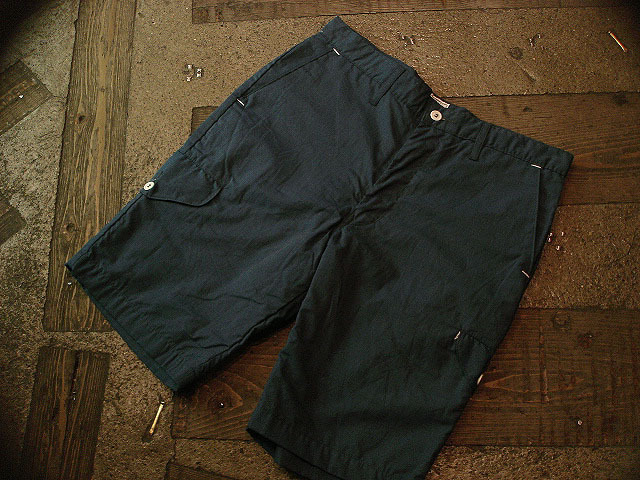 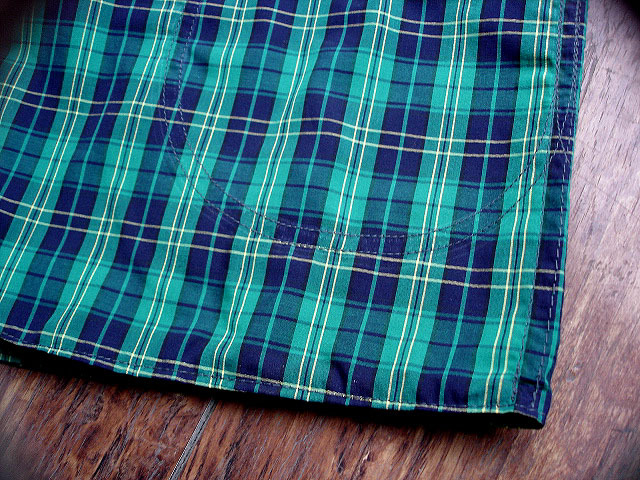 NEW : POST O'ALLS [CRUZER SHORT2] "SUPREME TWILL" !! 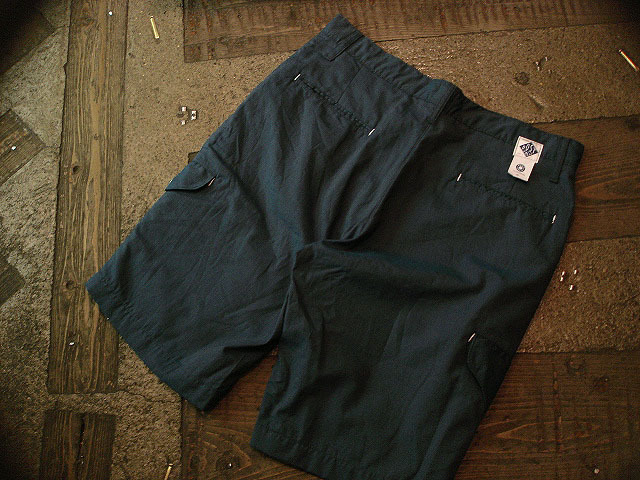 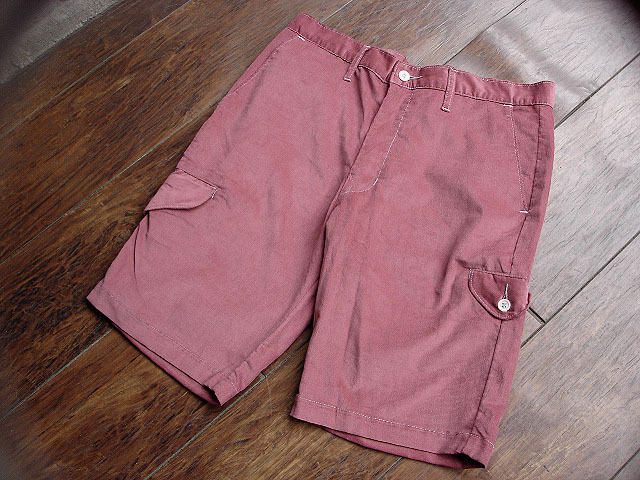 NEW : POST O'ALLS [CRUZER SHORT2-W] & [MENPOLONI SHORT2] !! 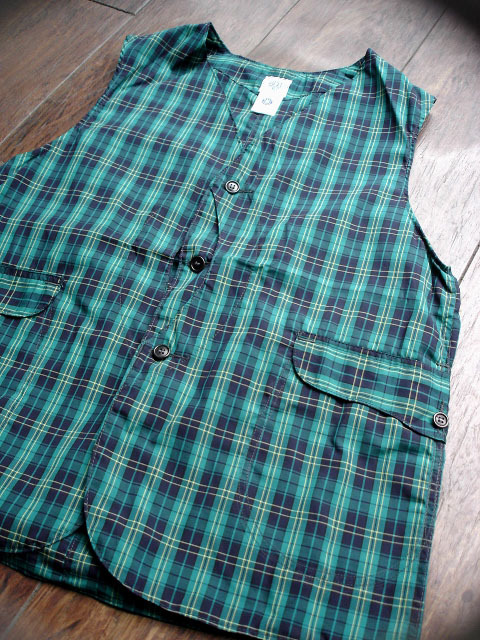 NEW : POST O'ALLS [C-POST 6] SUMMER 2011 !! 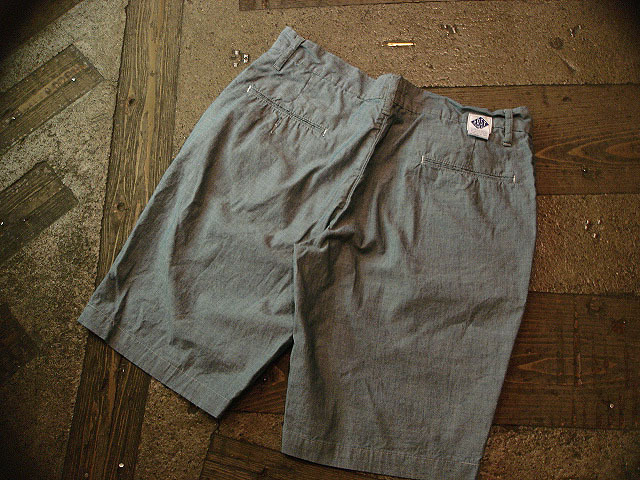 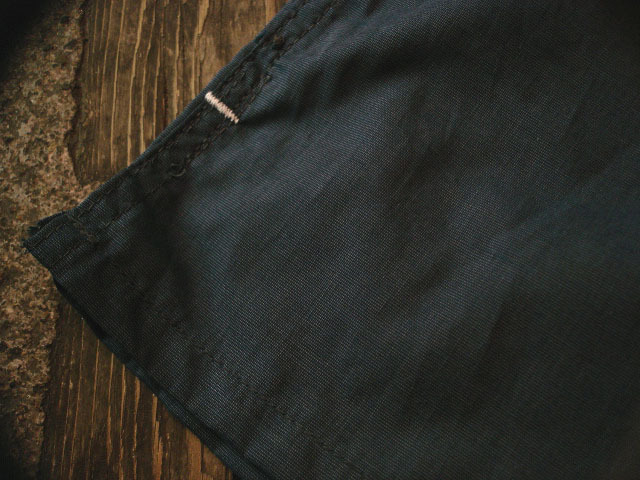 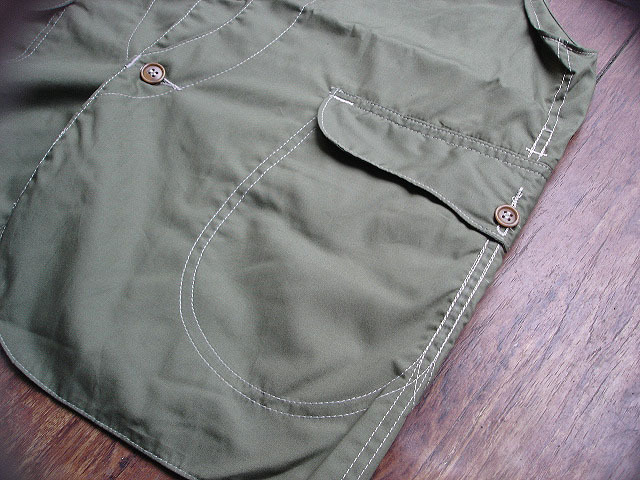 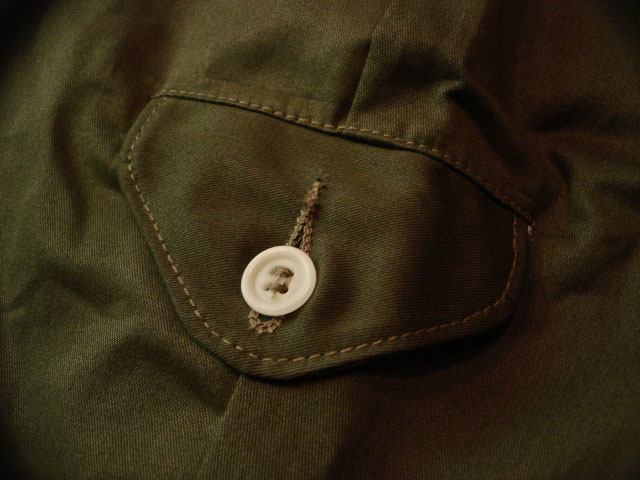 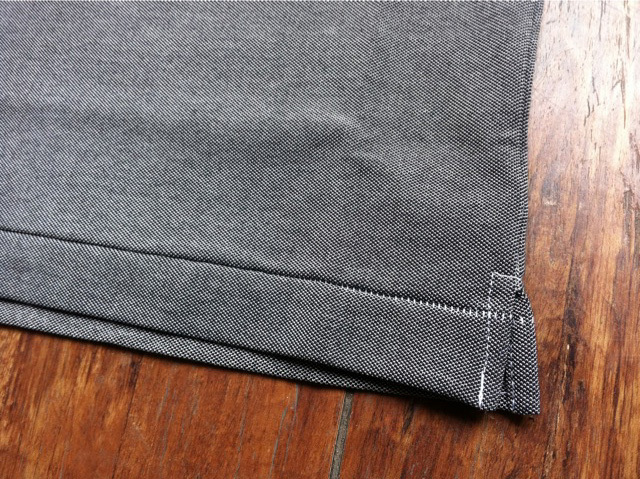 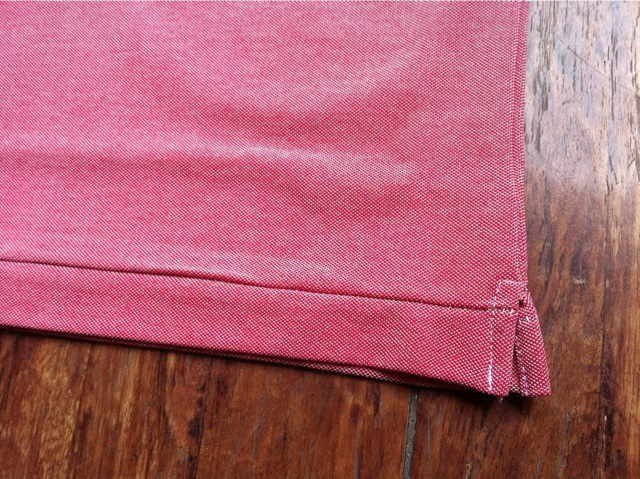 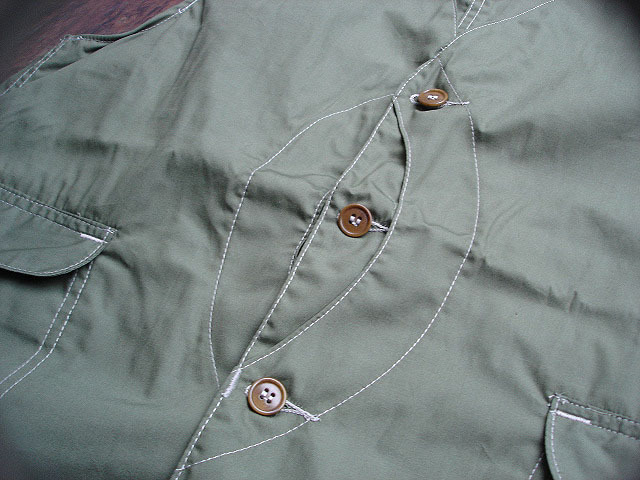 NEW : POST O'ALLS [CRUZER SHORT2] BABY CORDS !! 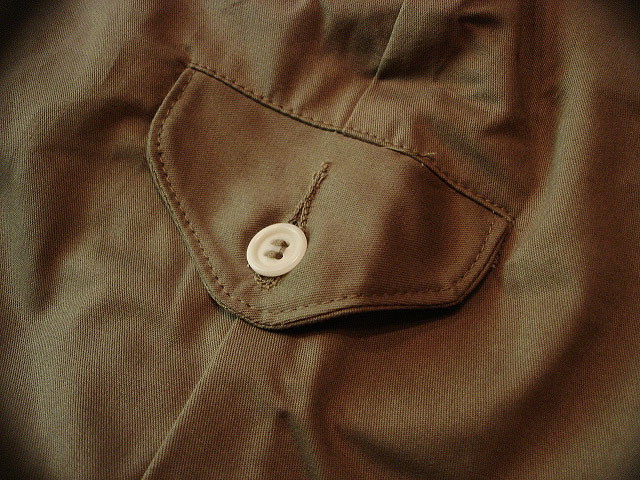 NEW : POST O'ALLS [C-POST6 S/S] SUMMER 2011 !! 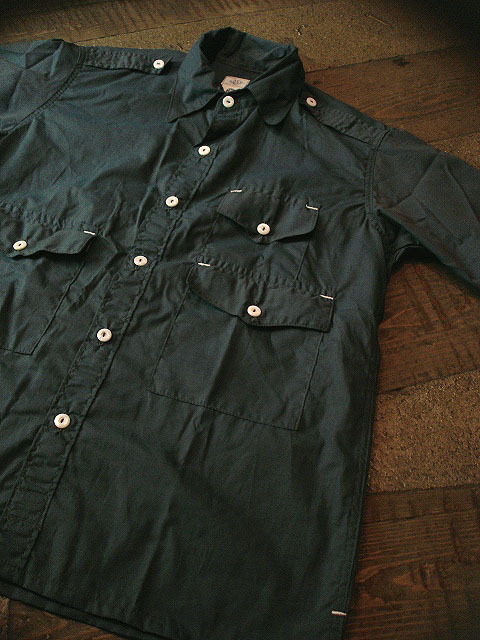 NEW : SMART TURNOUT LONDON [Military Watch] & [Watchstrap] 2 !! 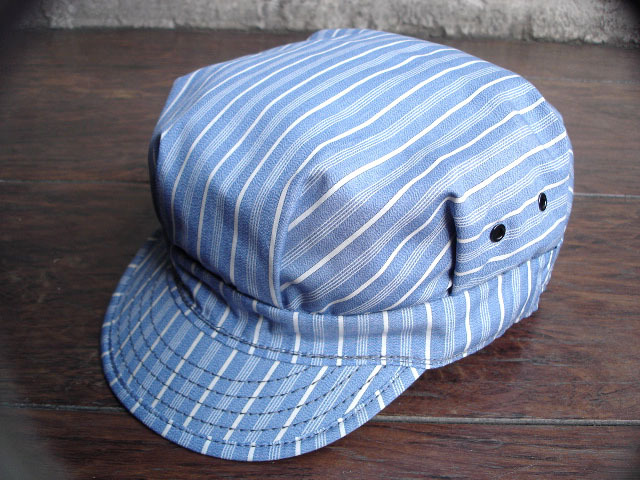 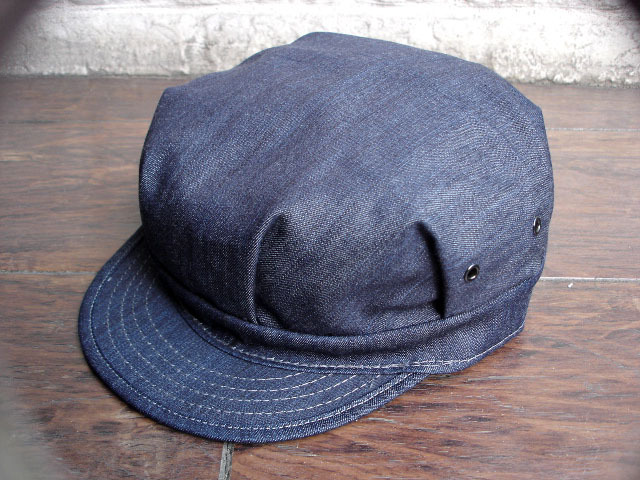 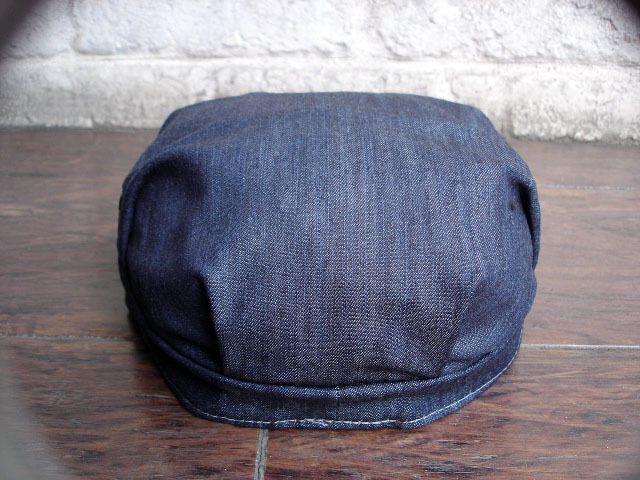 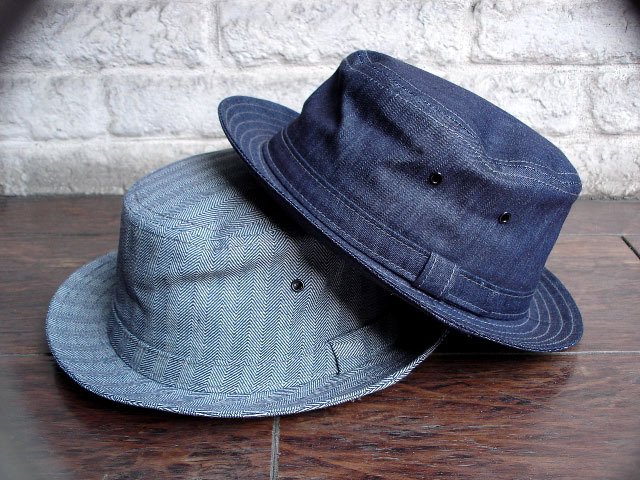 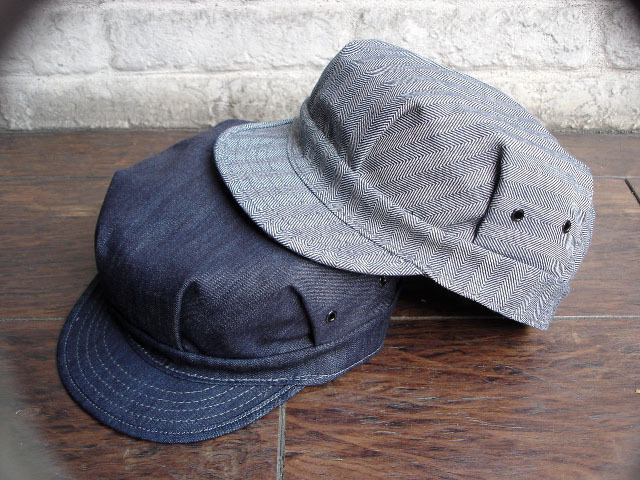 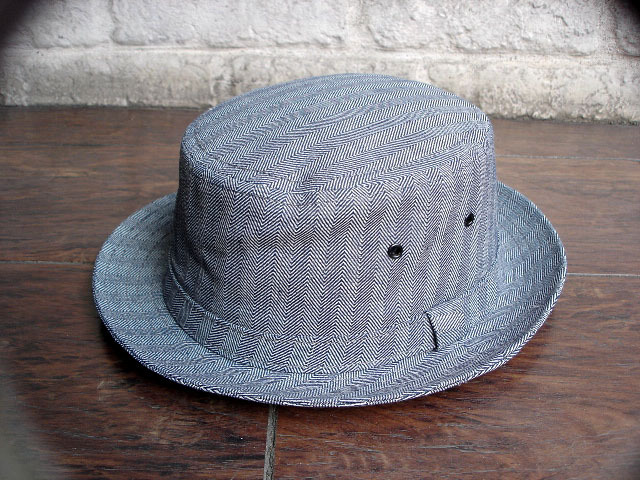 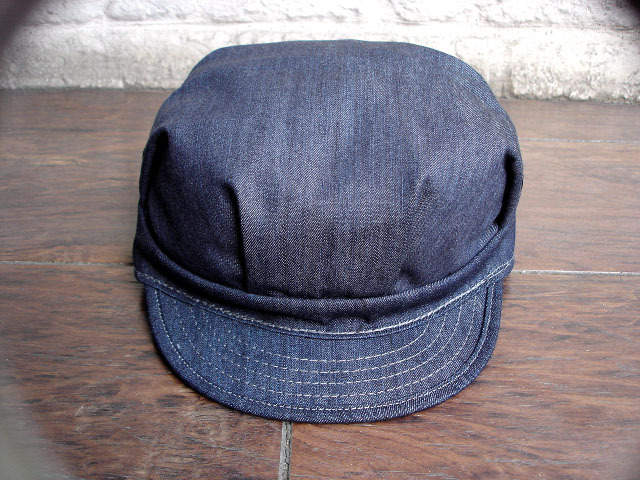 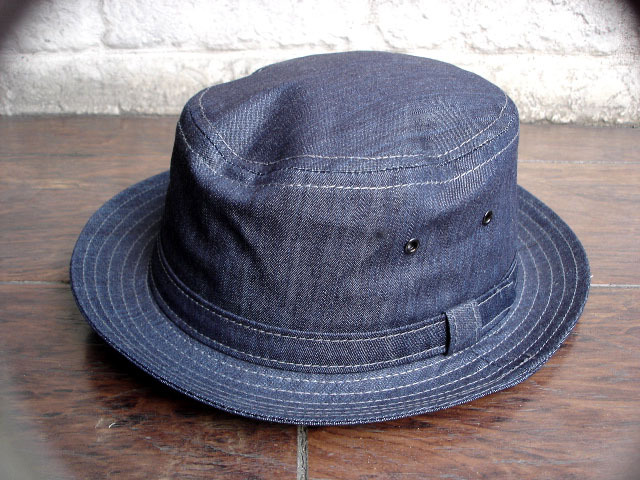 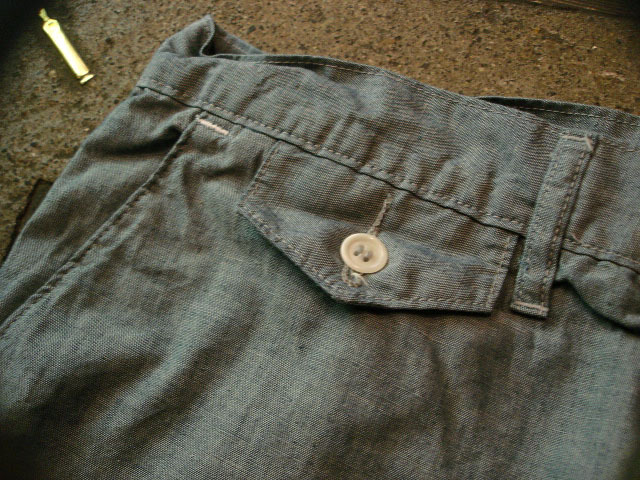 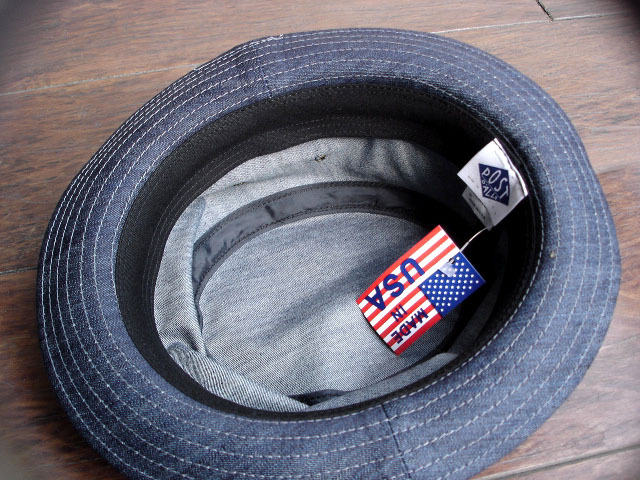 NEW : POST O'ALLS [TROPICAL 1.5] & [E-Z CRUSE 2] "SOUTHERN CHAMBRAY" !! 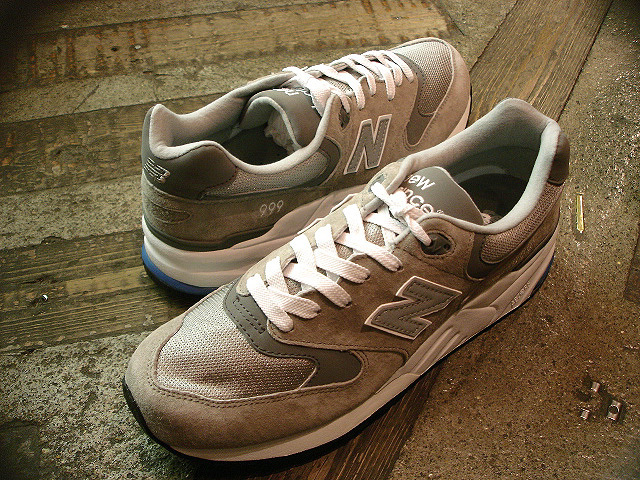 NEW : new balance [H710LO] [H710HI] & [KO574] !! 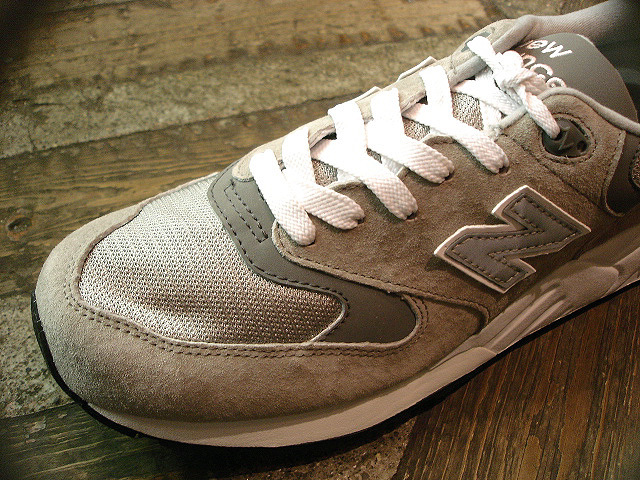 NEW : new balance [MO1320] "TROPICAL BEIGE" !! 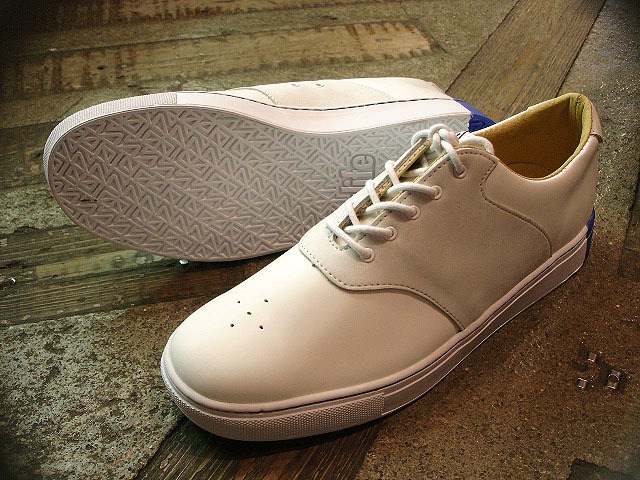 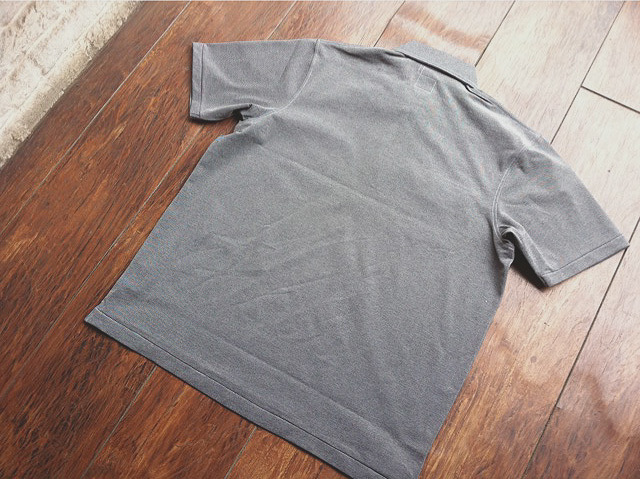 POST O'ALLS [GOLF SHIRT] "Cool Pique"
ALIFE [CHUCK INDOOR LOW] "MAXIM"